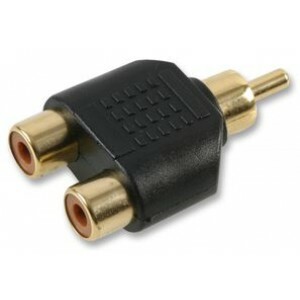 Female stereo to female stereo adapter for use with the female SCART to BNC adapter cable. To allow the connection of an extension cable for longer cable length. 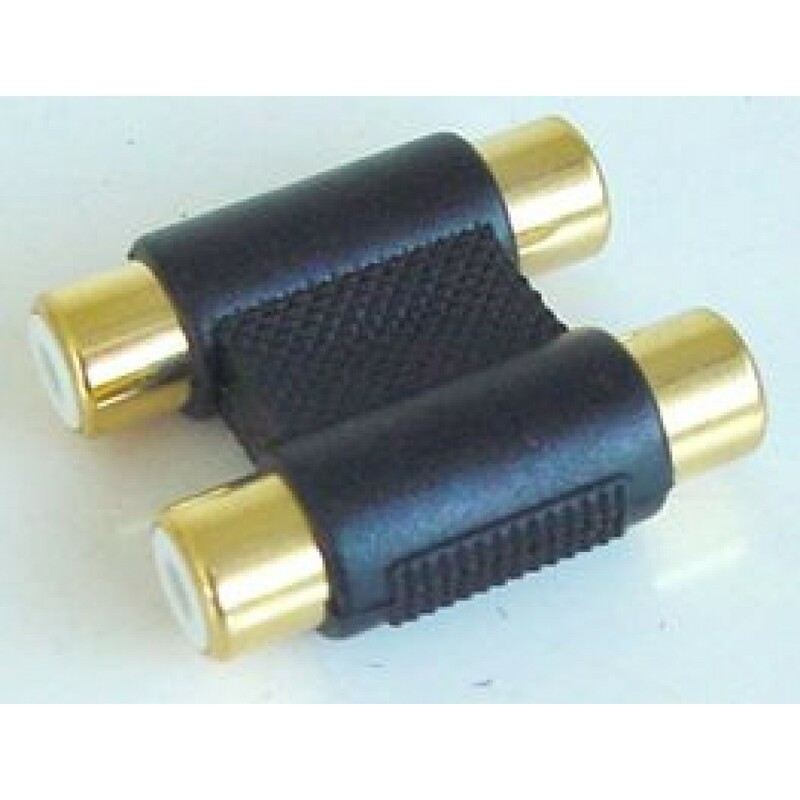 Stereo to mono adapter for use with the female SCART to BNC adapter cable. This is for instances whe.. 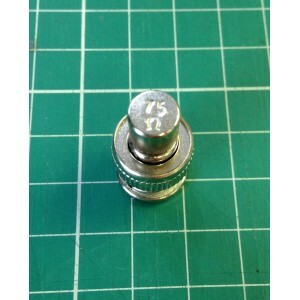 Some professional monitors have an "in" and "out" BNC sockets for each R-G-B-S signal. If the "out" .. 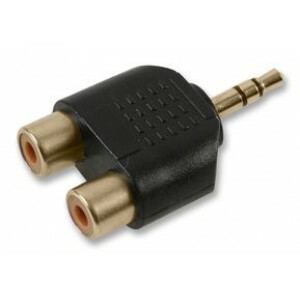 Stereo RCA/Phono to 3.5mm stereo jack adapter for use with the female SCART to BNC adapter cable. 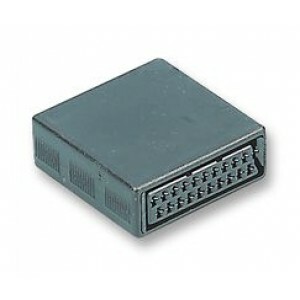 Th..
5 way audio connector for use with the range of Extron Matrix switches. These can be used on the aud..